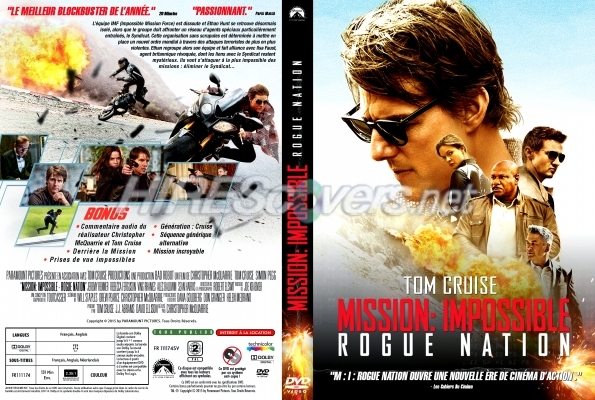 Mission: Impossible - Rogue Nation (2015) Another excellent movie. Started with a bang and continued to the end save for a looooong scene in an opera near the beginning. A high speed motorcycle chase and underwater "hold your breath for way too long" set of scenes rounded it out for the intensity. This was the first one without Ving Rhames as a main character, though He was onscreen for like 25 seconds at the end. Anyway, it was fantastic in 1080p with amped Klipsch speakers. Especially during the nuke launch portion. Edge of the seat again lol. Moving on to Rogue Nation..
Plus, the scene on top of the roof in Shanghai was intense as hell. Had me at the edge of my seat. Definitely more expensive than I thought it would be, and at that price I just don't know who this is for. 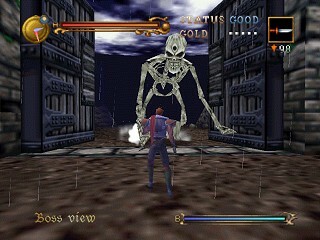 Retro Chat / Re: What Retro Games Have You Played Recently? Ooh, I bet that version is even better! I'm going to keep playing though. All the way to the end and then the 2nd one for N64. Too bad they weren't nearly as good as their 2D predecessors. 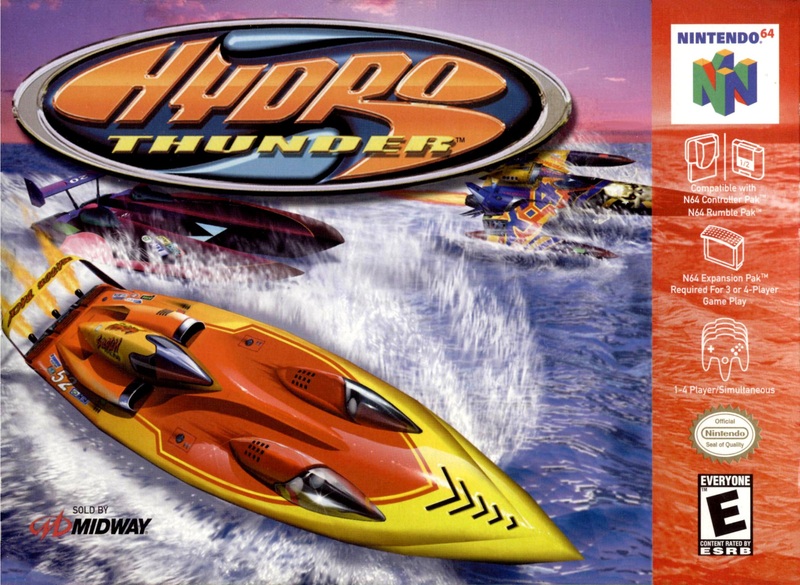 Played through every stage in Hydro Thunder on N64. Easy, Medium, Hard and Bonuses. What a beautiful looking game! I'm 30 minutes into the 2nd one and fighting to stay awake. I haven't seen them either. Got the 1st one way bc of Tara Reid but never watched it. 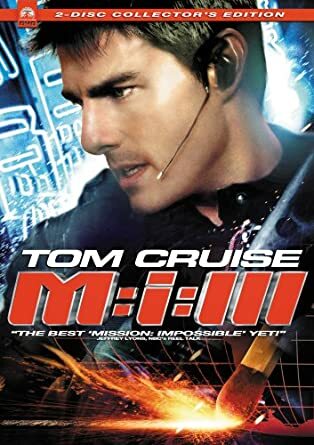 Just saw Mission Impossible (1996). Wow, I guess this was good back in the day but by today's standards, a travesty LOL. I'm doing the entire quintology... or whatever you call 5 movies and can only hope they get better. This one leaped from situation to situation without adequate explanation of wth was taking place. I was lost for the better part of the 1st half. And all the yelling with strained, fake emotion. Then I saw some old Windows 95 non hacking bs on the screen and had to laugh as Tom Cruise was falling asleep sending emails. Ha! Wish I would have watched this 21 years ago instead. Then maybe I could have added to the ridiculous 7.1 rating it currently has on IMDB. Back to the sharks here when a rogue wave sunk their friggin boat after chumming the water to attract great whites. And if that wasn't bad enough the petty personal problems these idiots fought amongst the rest of the movie was unreal. I wanted to line 'em up and slap them 3 stooges style. It also said at the beginning, thanks to all the families involved but I call bs on that.. ...I do believe Gal Gadot is one of the most beautiful women I've ever seen. I couldn't agree more. DAYUM!